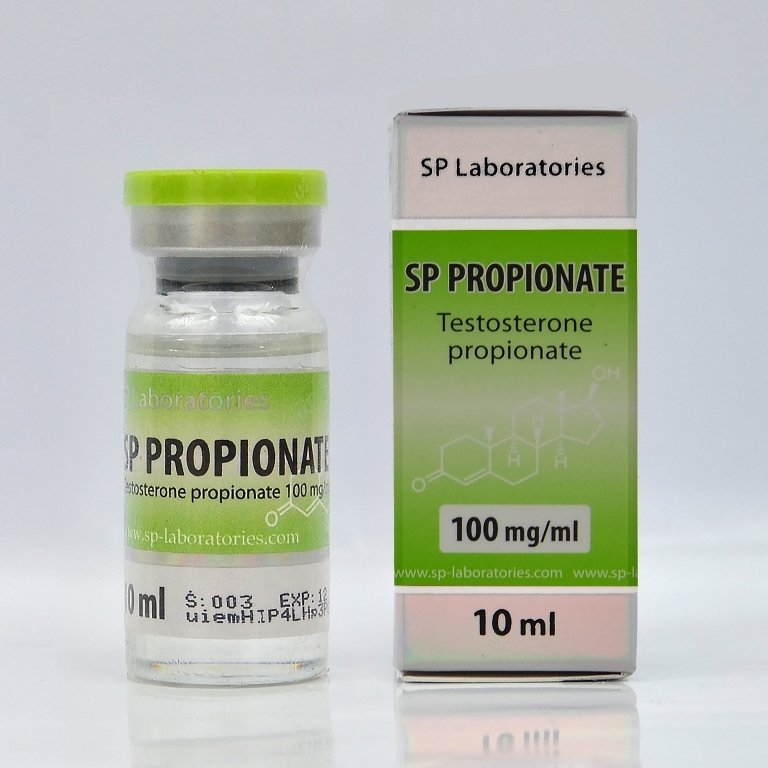 Testosterone Propionate is a fast acting ester of Testosterone. The peak action of this steroid will be in 24-36 hours after that starts to decrease. The life in the blood of this product is up to 3 days. Propionate causes a much lower water retention than Cypionate or Enanthate, after 2-3 days of dosing increases energy and muscle strength. Propionate is required to be often injected. The injections are painful and can irritate the injection site, may occur fever, that's why it is not very welcome to those who are sensitive to intramuscular injections and it's not suitable for those who are sensitive to injections and for beginners. Rotate injection sites daily to minimize pain. Propionate can be injected once a day or once in 2 days, but the best is to be injected daily. The optimum dose for men is 50-100 mg daily and a dose of 100-200 mg once in 2 days. 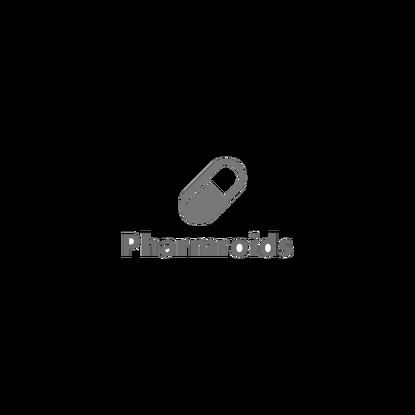 Side effects are similar to other Testosterone Esters and it is advisable to use anti-estrogens in the cycle. A good combination would be Provimed which is an anti-estrogenic and will help to strengthen muscles. The biggest objections from the users are the pain of frequent injections. This is not a hepatotoxic steroid.